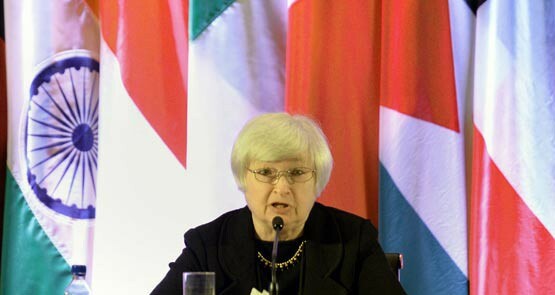 Fed chief form guide: who will replace Ben Bernanke? It's perhaps the most important economic post in the world. 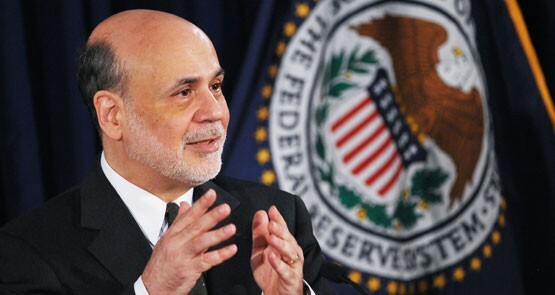 But with a leading contender in the wings, why is Barack Obama delaying a decision on who'll replace Ben Bernanke? Crikey readers are cross with Crikey about the Fed, productivity and The Iconic. 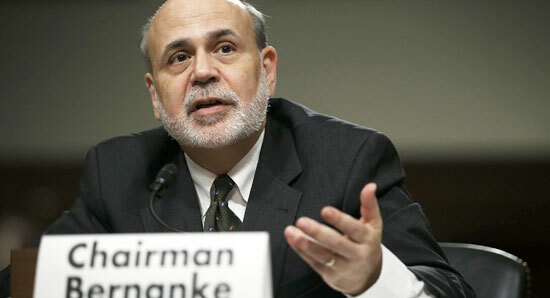 US Federal Reserve chairman Ben Bernanke is not making the same mistakes policy-makers made during the 1930s Great Depression, writes Business Spectator commentator Stephen Koukoulas. In the US, 46m live on food stamps. Something is not right. The outlook for the US economy is for more years of low, slow growth, and there's nothing the Fed can do short of giving millions of Americans a free gift of money every month for a couple of years and urging them to spend, not save. As central bankers meet at Jackson Hole this weekend it's clear the only option left to prevent further global slowdown is to hit the stimulus button again, writes Stephen Koukoulas of Business Spectator. 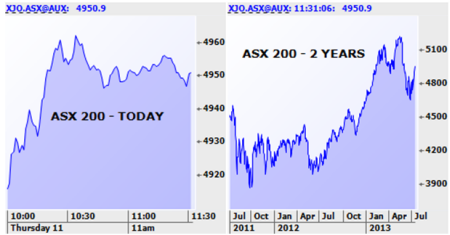 The faith in the new round of easing seems rather desperate and a bit misplaced. Ah, there's nothing like the smell of free money to get those bond market desperadoes to forget themselves and be willing to do and say anything for another hit of free central bank money.